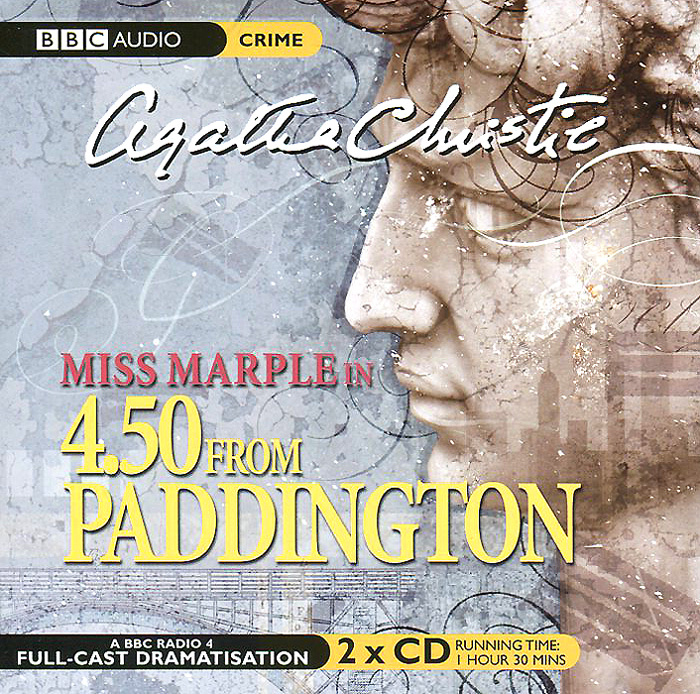 Описание:А ВВС Radio 4 full-cast dramatisation starring June Whitfield as the deceptively mild spinster sleuth Elspeth McGillicuddy is down from Scotland for a holiday and boards the 4.50 train from Paddington station to visit her friend. Miss Marple. During the journey, another train pulls alongside, and through the window Mrs McGillicuddy witnesses a tall, dark man strangling a blonde woman. She reports what she has seen, yet no one takes any notice. There is no report of any murder, no dead woman found on any train, and the police have no record of any persons reported missing that match the description given by Mrs McGillicuddy. Only Miss Marple believes her account, and realising that the body must have been thrown off the train, with the help of maps and train timetables she pinpoints the exact spot where the body must be. With the help of her young friend Lucy Eyelesbarrow, she goes about the tricky task of uncovering a murder - and a cunning murderer... Agatha Christie's intricate mystery is dramatised with a full cast including Ian Lavender as Inspector Craddock. Joan Sims as Mrs McGillicuddy and Susannah Harker as Lucy Eyelesbarrow.